Candidates for California CNA certification must be a minimum of 16 years at the time of certification. The California Department of Education manages CNA training within the state. Some of the state’s approved training providers include vocational schools, high schools, nursing homes, community colleges and private programs. However, before enrolling in a nurse aide training program, the applicant must provide proof of a physical exam, a negative TB skin test, and a criminal background check. While the federal law requires all CNAs to complete 75 hours of training, state laws require CNA candidates to complete 150 hours of training including classroom lectures and clinical experience. Mary Seacole’s state accredited program provides affordable but thorough training for prospective certified nurse aides. The 21-day training consists of both classroom and clinical instruction at a skilled nursing facility. Graduates get all the knowledge and skills they need to pass the California Skills Competency evaluation for nurse aides. Areas of instruction include body mechanics, vital signs, personal care, emergency procedures, communications, and role of the CNA. At the conclusion of the training, Mary Seacole’s instructors provide free test preparation and job search procedures. Tuition costs $1,200 for over 150 hours of training plus $60 for the non-refundable application fee. Applicants must be at least 16 with a valid state ID. They should also provide a doctor’s physical and TB test clearance and clean criminal background check. Students must wear olive green scrubs and non-skid shoes for classes and clinical. With mornings, afternoons, evenings, weekends and a fast-track option, Kash Career College nurse aide training program prepares students to become entry-level workers at acute care or long-term healthcare facilities. Students complete the fast-track program in just 19-days and the other training schedules run from 25 days to 9.5 weekends. Both the classroom and clinical components of the course teach students how to interact with patients, access their needs, observe patients’ conditions and execute preventative health care. Tuition is $995 inclusive of registration, books, uniforms, gait belt, and name badges. SacMed Training prepares students to take the California Certified Nursing Assistant (CNA) Evaluation. Graduates obtain practical knowledge for their roles as nurse assistants and learn to address the needs of patients or residents at healthcare facilities. The classroom and clinical components of the program total 150 contact hours with 50 hours dedicated to classroom lectures and lab and the final 100 hours for clinical training at a skilled nursing facility. Instructors deliver the course content through lectures, demonstrations, and hands-on learning in a clinical setting. The total cost of training is $1070 inclusive of the state competency fee, fingerprinting fee and books. Registration costs an extra $85. An easy payment plan is available for all students. The 150-hour nurse assistant training at Curum College of Nursing meets the requirements of the California Department of Health. Students complete both the theoretical and clinical components of the program in 20 days. Instructors use lectures, role play, and live demonstrations to deliver the course content in the classroom and give students the opportunity to put their learning into practice during the clinical experience. At the end of the training, graduates are eligible to take the state exam administered by the American Red Cross and become competent Certified Nurse Assistants. Students can take the state exam at Curam’s approved-testing facility after paying the $90 fee for the state exam. Contact the school for information on the tuition and class schedules. 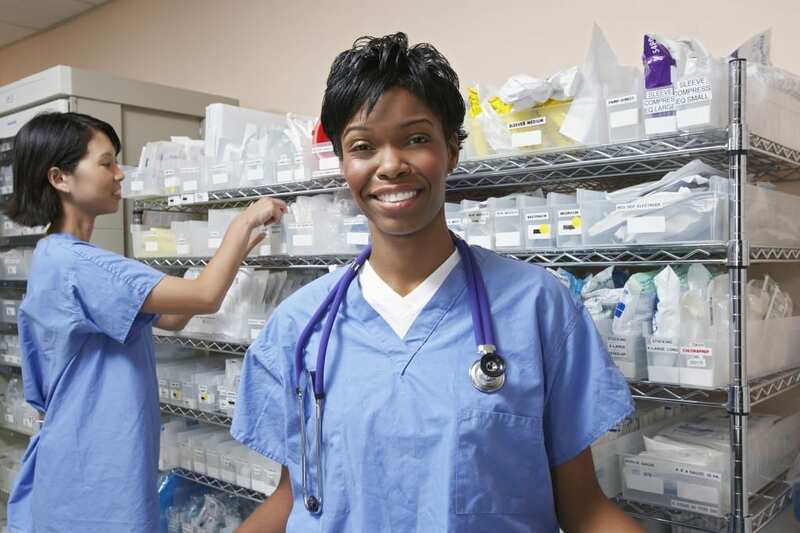 Graduates of CAJ’s nurse aide training understand their roles as nursing assistants and can successfully pass the state evaluation and secure employment in an entry-level position at hospitals, nursing homes, outpatient facilities and medical offices. Students learn everything they need in the classroom, lab and at a clinical care facility. Course content emphasizes infection control, communication and interpersonal relationships, nutrition, safety and emergency procedures, patients’ rights, death and dying, vital signs, observation and charting. Applicants must provide a high school diploma and negative TB before they’re accepted into the program. Tuition is $1890 inclusive of textbook, uniform, fingerprint, drug test, uniform, and stethoscope.